Ever since he was a young child, Strathfield dentist, Dr Mathew Elias has had a love for art. He has brought this love into his profession as a dentist, giving patients beautiful, affordable cosmetic dental care for 20 years. 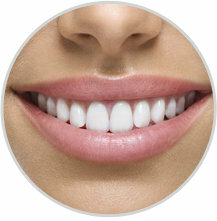 Are you considering a smile makeover? Contact us today at (02) 8065 9996 to schedule a FREE consultation with Dr Elias.